Karis Peters is a girl who sees the writing on the wall for America and speak with conviction that even grown men and women wish they had. She spoke at the 2015 ACE International Convention in Las Cruces, New Mexico where she performed a modified version of Carman’s “We Need God In America Again” and exited the stage with a standing ovation. 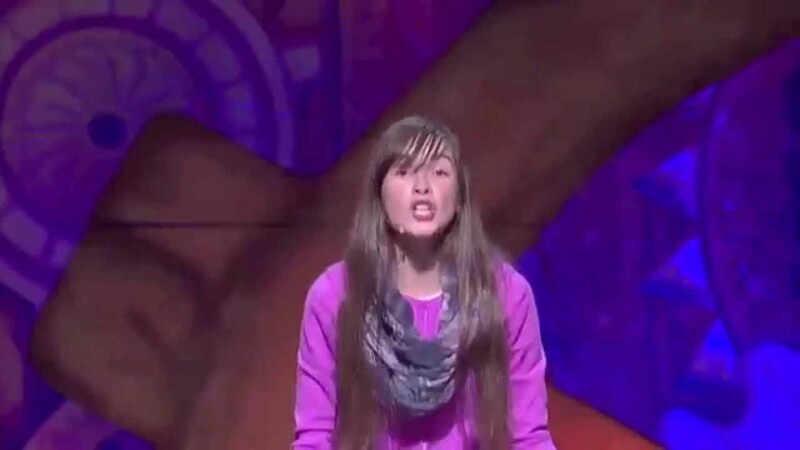 WATCH this amazing young lady’s delivery…you will have chills! Next When Telling The Truth Is Funny!